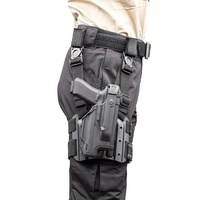 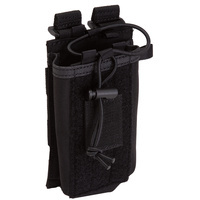 Manufactured specifically for law enforcement use, the SERPA Level 3 Duty Holster boasts maximum retention and can be mounted easily for various belt loop heights. 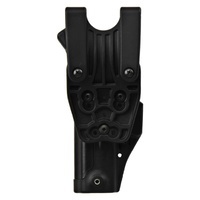 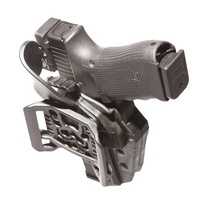 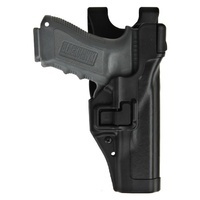 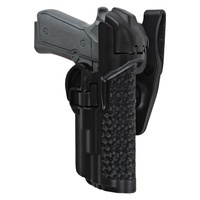 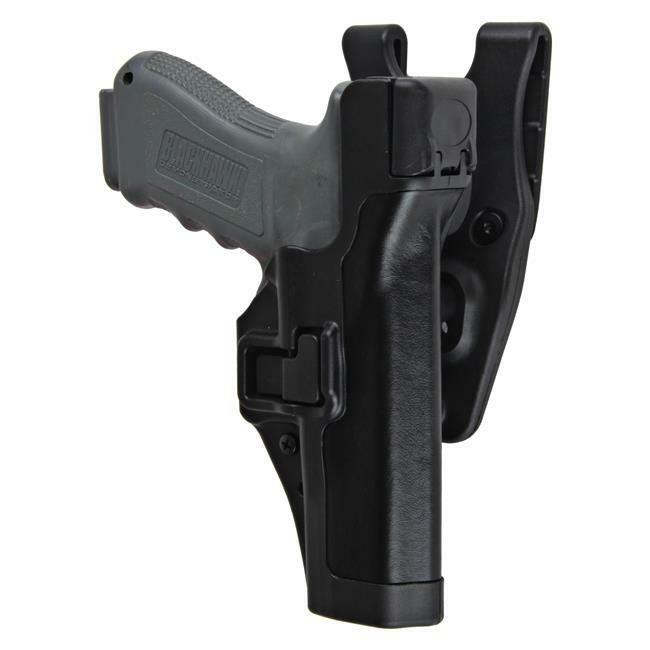 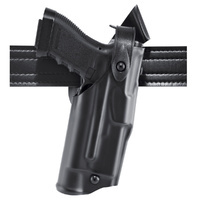 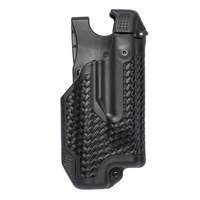 In typical duty style, this black, full-length holster protects rear sights and features a thumb-activated pivot guard as an additional security measure. 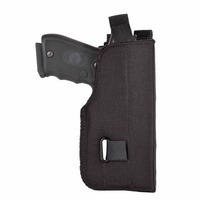 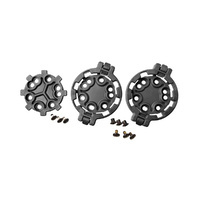 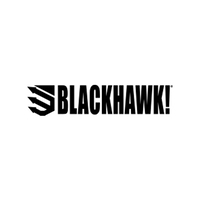 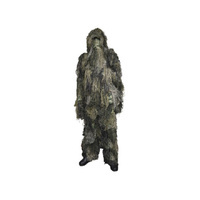 It utilizes patented SERPA Auto Lock technology for a lightning-fast, natural draw. 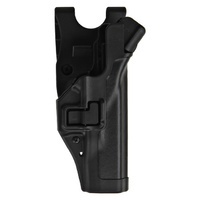 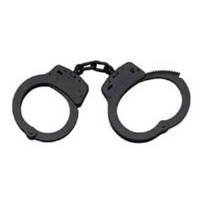 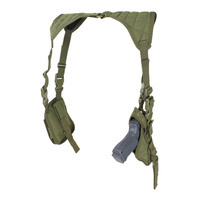 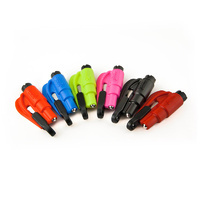 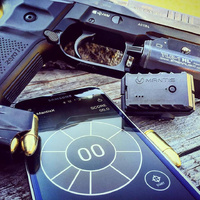 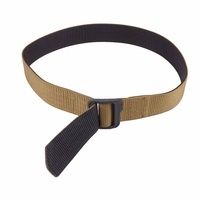 It also provides maximum firearm safety and allows you to access your weapon quickly without the need to undo a clip. 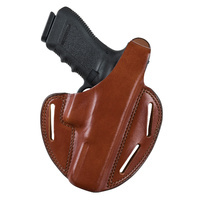 This classic duty holster is compatible with the SERPA Quick Disconnect System, allowing you to customize completely your carry location.